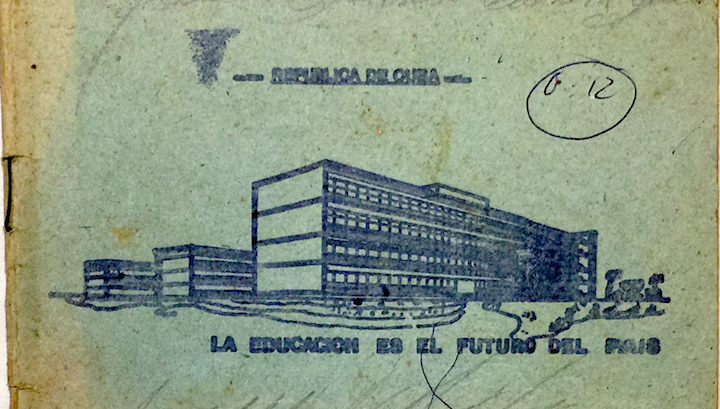 Universal free education is one of the banner achievements of the Cuban Revolution, though since the Special Period, teacher shortages and delivering a quality education have been a concern. Linked to the economy and to society as a whole, the Cuban government struggles to recruit and maintain a qualified teaching force with a private schooling market emerging and more lucrative careers luring potential and veteran teachers away. These complications are forcing the Cuban government to consider new measures to maintain its position as a world leader in public education. Minister of Education Ena Elsa Velázquez Cobiella toured the island’s provinces in August of 2016 to check on preparations for the upcoming school year and reiterated that education is a priority in Cuba, with 23% of the national budget guaranteed to all schools annually. Yet a recurring theme during her visits, in addition to improving material resources for schools, was the need to address teacher scarcity by finding ways to retain veteran teachers and recruit future teachers. Elsa Velazquez said that it was necessary to “pay more attention to teachers, not just morally but materially,” in order to stop the pipeline of teachers to other sectors. The Minister asserted that the MINED has not been “cruzado de brazos” (with its arms crossed). To improve the material conditions for teaching, the MINED has allocated 78 million pesos ($3.12 million USD) for upgrading the physical plant of 1800 schools and daycare centers, while in the universities, some 20 million pesos ($800,000 USD) have been invested in repairs and maintenance. In addition, technology in schools has been a priority and, as a result, 3,900 computers have been allocated to middle and high schools, while approximately 1700 have been allocated for higher education with internet and intranet access increasing. An exodus from the teaching profession is certainly not unique to Cuba. It is happening globally due to various factors, namely low salary, high work load, and insufficient resources for teaching, including classrooms, water and electricity. In Cuba, in addition to the aforementioned problems, a chain of events has occurred whereby daycare caregivers have left their professions, leaving K-12 classroom teachers without childcare and preventing the government from guaranteeing this service. Moreover, teachers, unlike other professions, receive no material incentives. In a country strapped economically, every “perk” counts. Industries where at least a portion of one’s salary is paid in CUCs are more attractive. 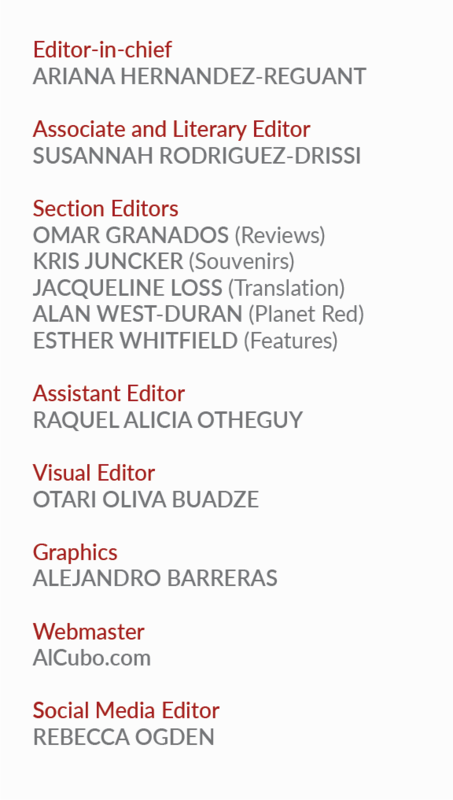 And, after all, being a cuentapropista (freelancer/self-employed) has become a much more popular career option, where one can make the equivalent of one’s monthly state salary in a week or less. The 2016-2017 school year started with 94.2% coverage of K-12 classes in more than 10,600 schools without taking into consideration substitute teachers. This bodes well for the Cuban school system as enrollment is up three percent in preschool and elementary school since the previous school year. Furthermore, the number of teaching staff have increased since last year due to the incorporation of some 6000 graduates from teaching institutes, together with 3000 retired teachers and young professionals who are taking pedagogical courses while teaching at universities. Classroom coverage is nevertheless uneven. Havana is in the worst position with regard to staffing needs in schools. More than 2,800 teachers were recruited from other provinces to alleviate teacher shortages, particularly serious at the preschool level. In Matanzas and Villa Clara schools, more than 1000 teachers were needed to fill teaching vacancies in junior high schools. Other provinces with a severe shortage include Artemisa, Mayabeque, and Ciego de Avila. 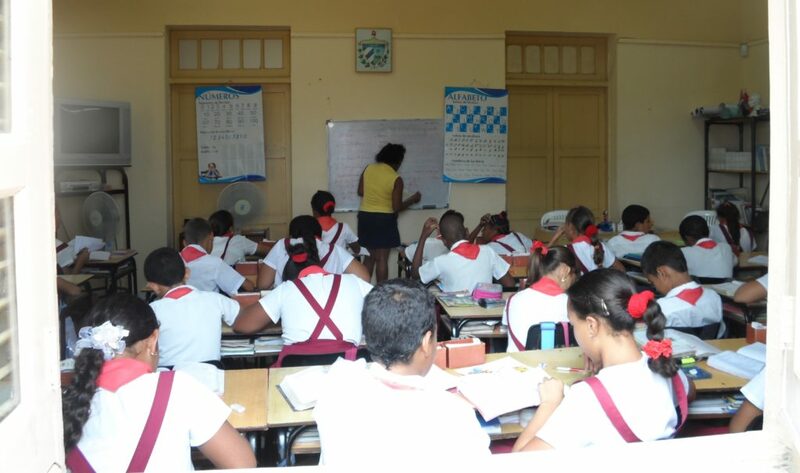 Granma announced that the cities of Camagüey and Havana would take a different approach to filling their 900+ teacher vacancies at the beginning of the year by contracting their teachers per turno (class session) of teaching. Ironically, Camagüey province has the highest number of graduates from its pedagogical institute. Along with rehiring retired teachers and paying teachers by the hour, recruitment of approximately one thousand university students in their fourth and fifth years of study have become part-time primary and middle school teachers, while they complete their college pursuits. As many classroom teachers are “overloaded” with larger class sizes, teaching assistants and members of governing boards have been assigned to share the responsibility in the classroom. The Minister also assured that pedagogical high schools will assume coverage at the primary and preschool levels. The subject matters that have been affected most by this shortage are mathematics, physics, natural sciences, and history. New to curriculum in Cuban schools is the teaching of English starting in elementary schools. At present, private schools are available only to children of diplomats and foreign business people. However, private education in the form of tutoring, occurring a la izquierda (illegally), has long benefitted students and families able to pay for this academic reinforcement. Particularly in subjects like math and history, students seek tutors to prepare them for competitive admissions into specialized schools, vocational schools, and the university. While a tradition of informal, student-organized study circles exists, as does a neighborly practice of adults helping young Cubans with schoolwork, the increasing absence of teachers in gateway subject areas has created gaps in student knowledge and skills. These gaps along with the heightened competition for desired careers has transformed informal tutoring into a growing, monetized marketplace. This is evident with the entrepreneurialism that has steadily created afterschool and weekend foreign language, art and business schools. Oftentimes called “institutos,” these schools function as cooperatives of licensed, private teachers. For upper and middle class families, the schools are filling gaps in foreign language, music, theater and the arts. Parents with poder adquisitivo (the means) spend about 250 pesos ($10 USD) a month, around half the average state worker’s salary. This translates into competitive advantage–a student being prepared to serve in tourism—where there is a quick return on this educational investment. There are over 30 private English institutes in Havana alone. English is vital in not only serving tourists but also in visiting or migrating to the United States. These institutes, or special schools, create an even wider gap between the haves and the have-nots, threatening to deepen the inequality in a society where it is not supposed to exist at all. As part of Cuba’s Third Perfeccionamiento Plan for the national educational system, the Ministry of Education, beginning in 2010, tested planned changes in six provinces. Its positive results were released in part during the summer of 2016; proposed changes include updates in curricular content and in methods of instruction, including teamwork, technology and resources, particularly textbooks. New textbooks will be printed over the next three year. Underlying these changes, the Plan has placed urgent emphasis on the foundational role early childhood plays in preparing children for schooling; sought greater alignment between vocational education and community needs; pursued parental and community leader participation in schools; and support students’ on-line engagement. A new pedagogical institute in Oriente has been added to the 23 existing ones to serve more potential teachers from rural areas on the eastern side of the island. The teaching degree program, which used to be five years in the pedagogical institutes, has now been reduced to four years. In addition, all university programs, including teaching, require English proficiency. Although not unique to Cuba, the teaching profession at present is facing a challenge to retain its current teachers and recruit new, high quality teachers. Adults and young people alike can earn higher salaries and acquire material perks in more lucrative cuentaproposita employment. Massive teacher shortages have forced the Ministry of Education to take drastic steps by hiring retired teachers, relying on underprepared albeit bright high school and college students and increasing class sizes. Simply covering classes does not reflect Cuba’s accomplishments in education thus far, nor does it provide a pathway for its future. The growing private education sector further aggravates this tension between revolutionary aims of equality and visible inequality. Some families can compensate for a lack of quality instruction through private tutoring, but the majority cannot (and should not need to). Improvements proposed in the Third Perfeccionamiento Plan will hopefully not only raise the quality of education in schools, but will actualize it for Cuba’s current and changing social and economic needs. 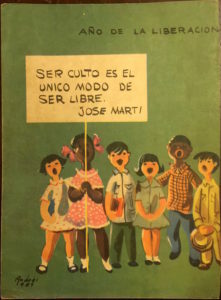 Cover image: “Education is the Country’s Future.” School notebook (detail of front cover). Cuba Material collection. Denise Blum is Associate Professor in the School of Educational Studies at Oklahoma State University. She has conducted research in Cuba since 1995. 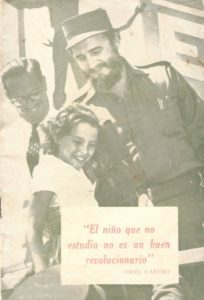 Her book "Cuban youth and revolutionary values: Educating the new socialist citizen" was published by the University of Texas Press in 2011. J. Ruth Dawley-Carr is Assistant Professor of Educational Studies at Minnesota State University at Mankota. She has been conducting research in Cuba on youth's civic formation and the role of teacher training.